Ben Vered was born in Azur, Israel, in 1978. He studied law at the Hebrew University of Jerusalem, and is at present doing his legal internship at the Rishon le Zion Court. 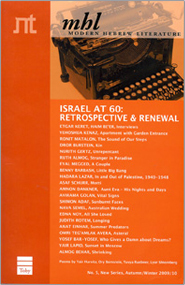 Vered was also the editor of the Hebrew University students' magazine. 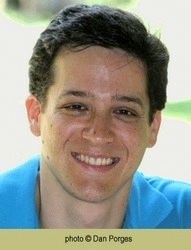 He won First Prize in the IDF Literary Competition (1999) during his military service, and Makor Rishon's Short Story Competition (2005).